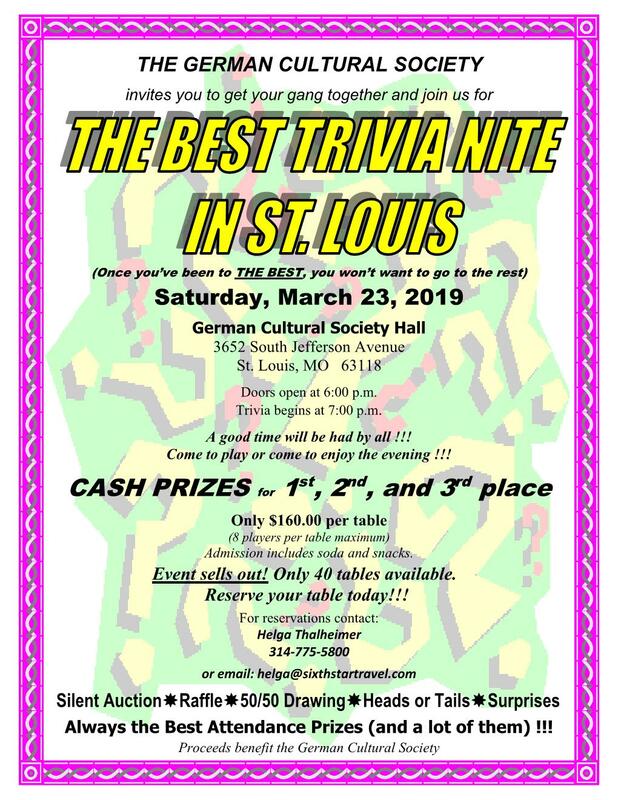 German Cultural Society of St. Louis Dance Groups perform traditional folk dances, as well as very upbeat German dances. The groups are composed of kinder, mittlere, jugend, young adult, and seasoned dances. Being a part of the community is important. It provides a way to share our love of culture, dance, and music with our members and guests. We invite you to join us in celebrating the German culture and take part in our festivals. 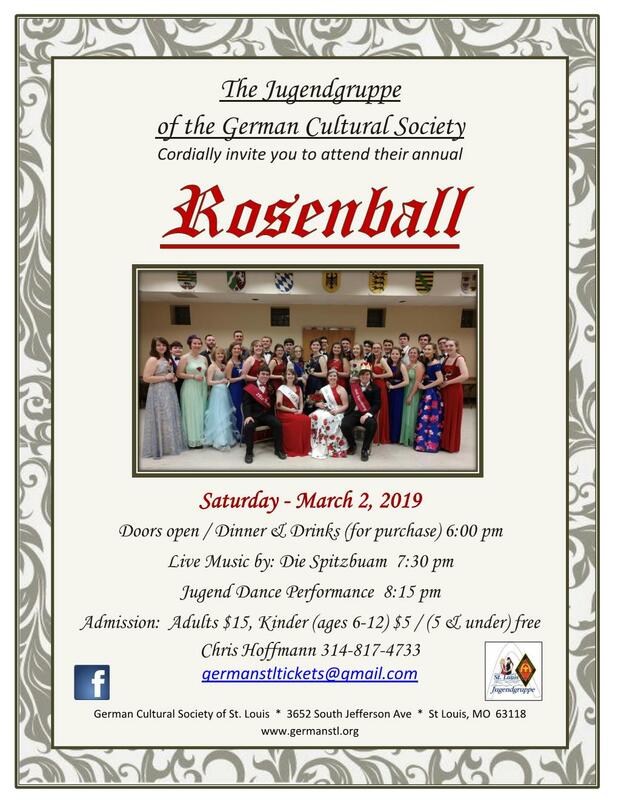 The German Cultural Society boosts many special interest groups. Please see our page to see what groups are available. Anyone is welcome to join us.